So, I recently discovered what meyer lemons were this year. ( D: I know, right?!) At least I did! Anyways, I wanted to make something with them since I absolutely LOVE lemons. I browsed through so many recipes looking for one with ingredients I already had on hand. I thought the cake tasted great, even if it wasn`t drop dead delicious in my opinion, I would still eat it again. I do want to make a disclaimer that I do not often like to eat cake. (yeah, I can totally imagine your disgust at me right now, cake lovers) However, I DO appreciate cakes that are delicious. Even though I might not like eating cupcakes, I do love Sprinkle`s salty caramel cupcake. I guess you can say I`m picky. Kind of. IN CONCLUSION, if I think this cake is good, cake lovers will probably love it! You could totally use regular lemons, since meyer lemons are out of season now. I followed the recipe exactly. 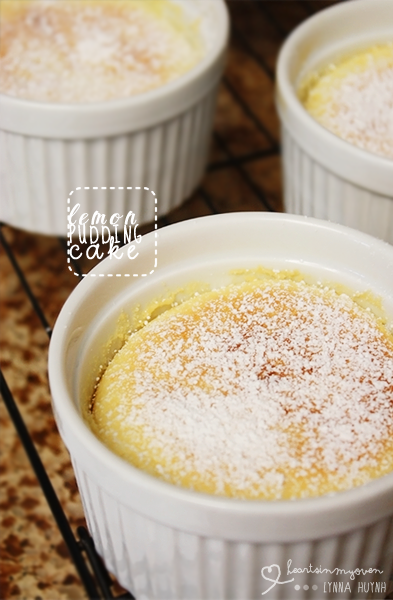 My ramekins were 8oz ramekins and I was able to make about 4 servings. Oh boy! These look delicious! 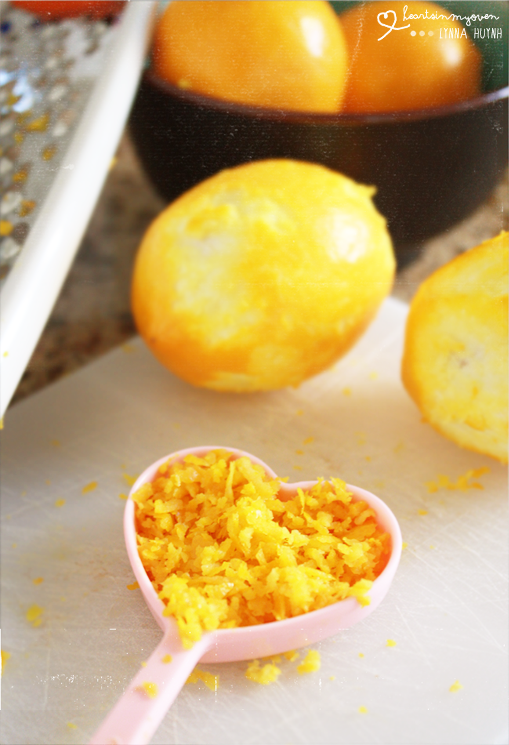 I discovered meyer lemons this year too and have had fun using them for recipes. I've bookmarked this for next year! I love them! I really wish i discovered them sooner! & Thank you for visiting! thank you! I love finding excuses to use anything lemon related! And THANK YOU. I was obsessed with your blog when I stumbled upon it! Thanks for visiting my blog, I'm happy I discovered yours. It's so beautiful! And this pudding looks absolutely divine!